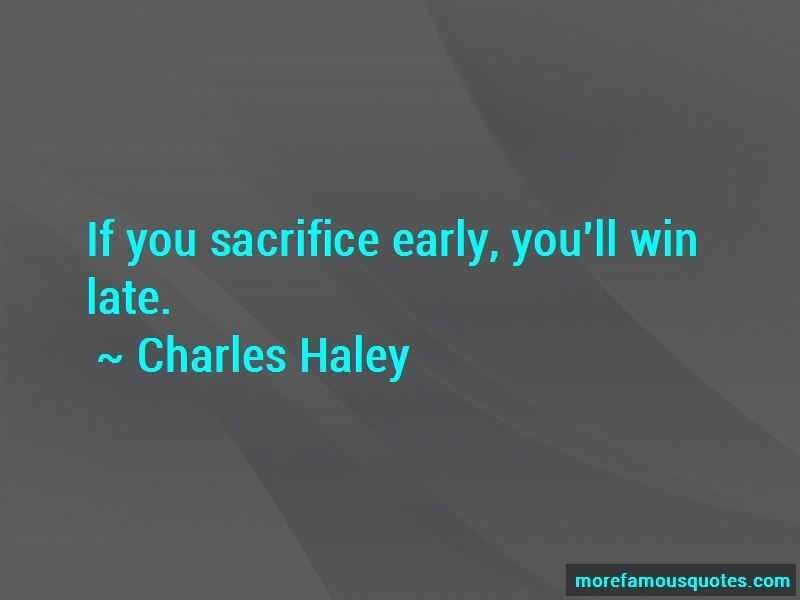 Enjoy the top 6 famous quotes, sayings and quotations by Charles Haley. I sacrificed for the Dallas Cowboys when most quit. I put in overtime to try to help young players. 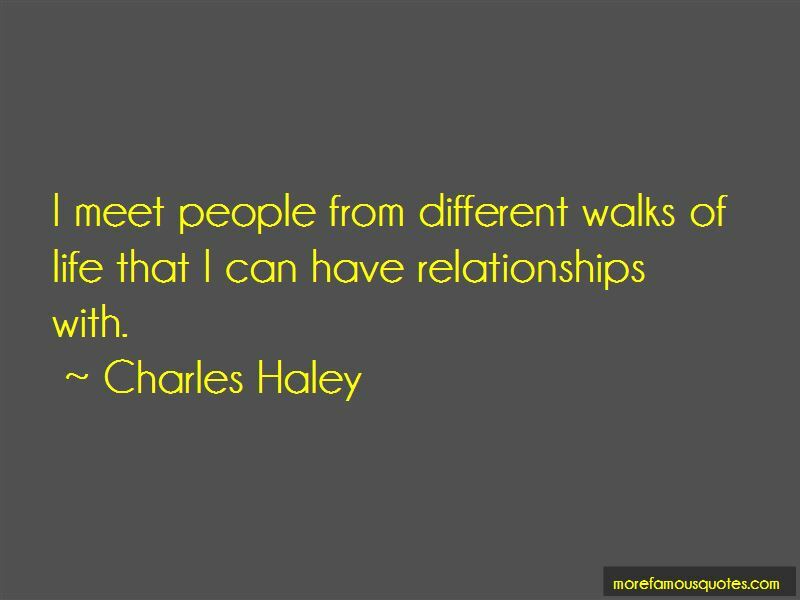 I meet people from different walks of life that I can have relationships with. 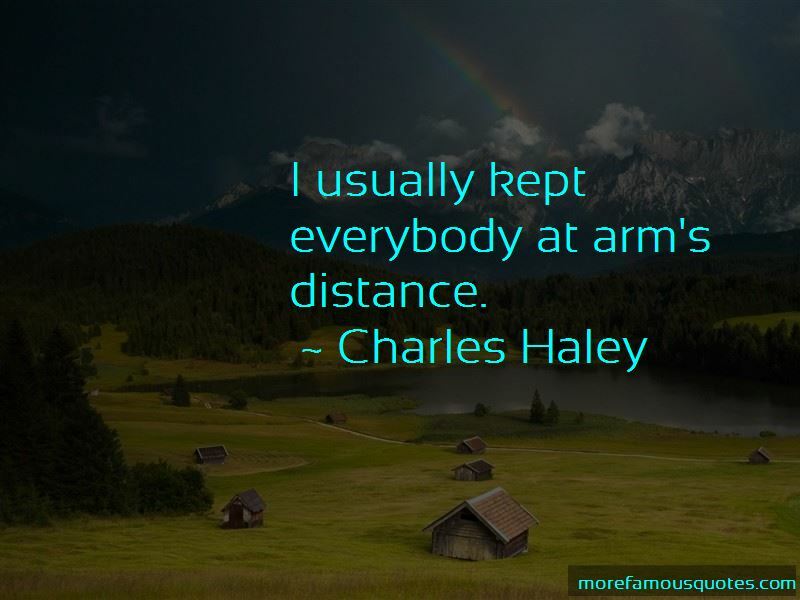 Want to see more pictures of Charles Haley quotes? 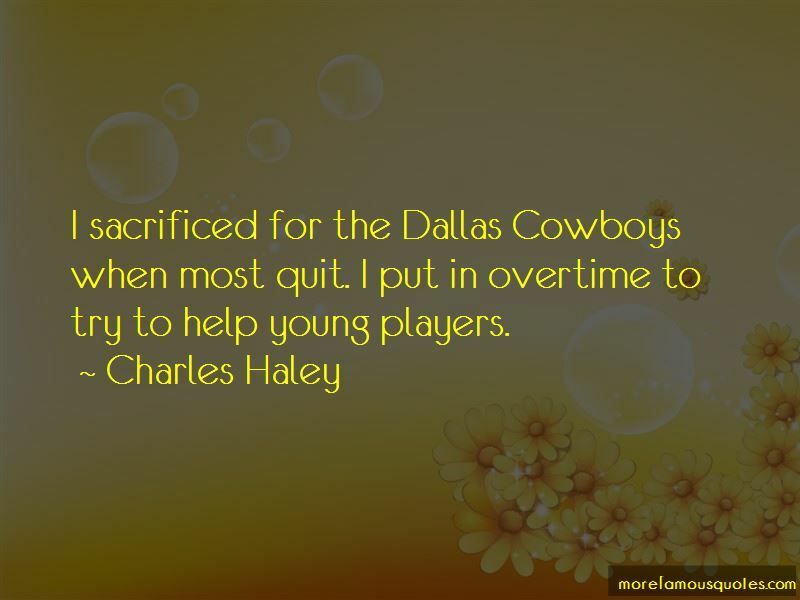 Click on image of Charles Haley quotes to view full size.